I came across this today. 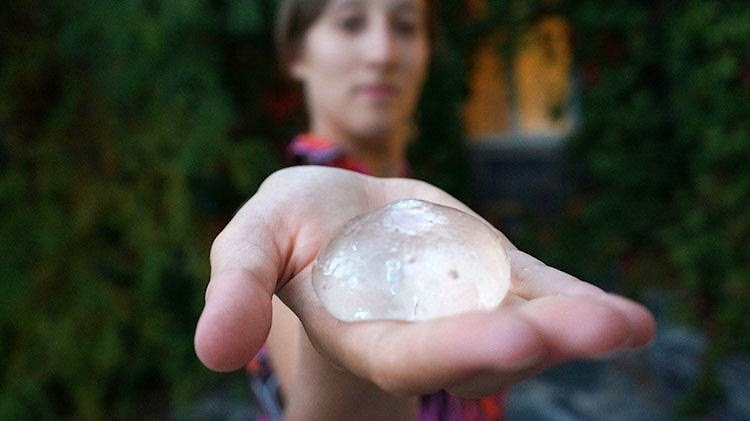 An edible blob of water. I’m both intrigued and slightly grossed out.